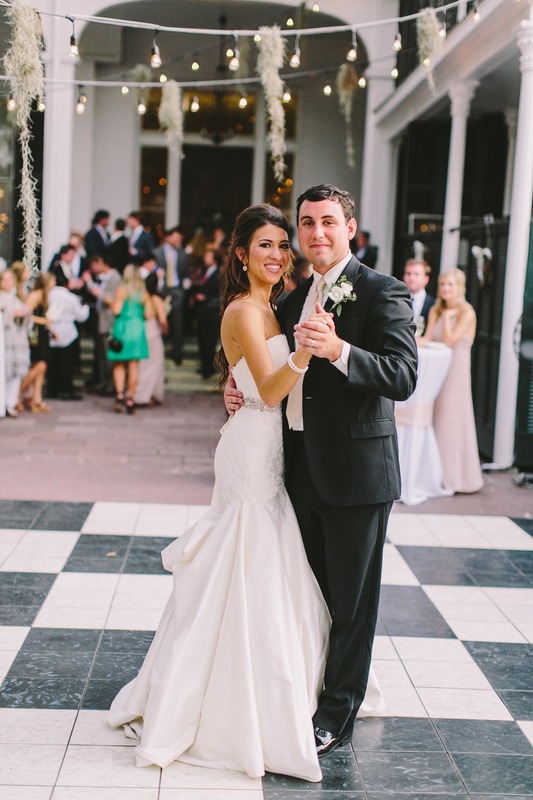 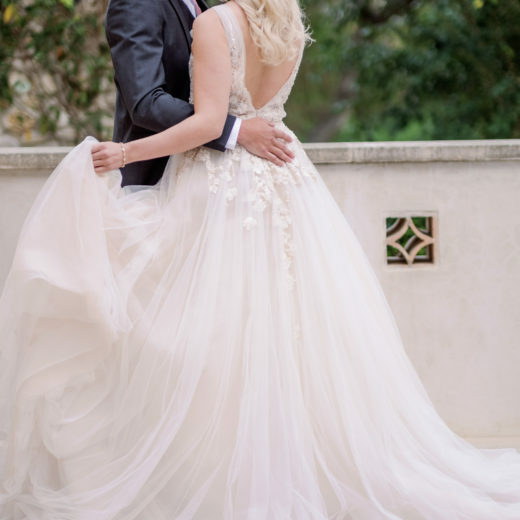 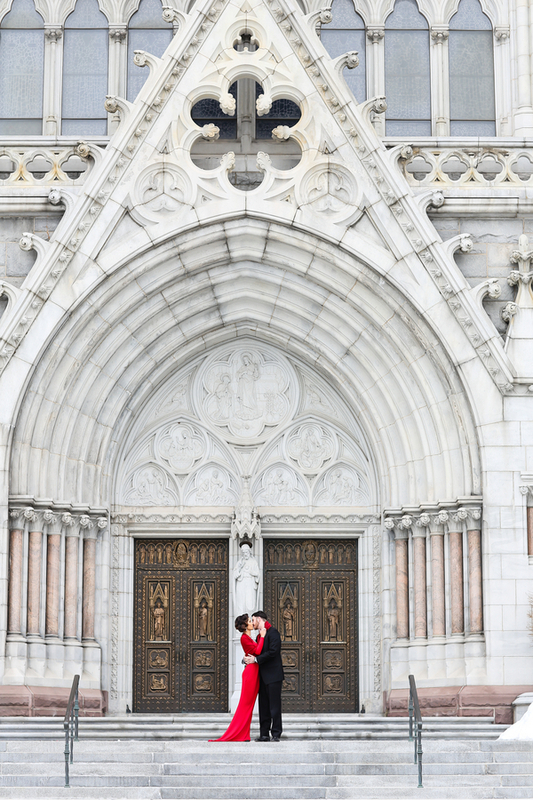 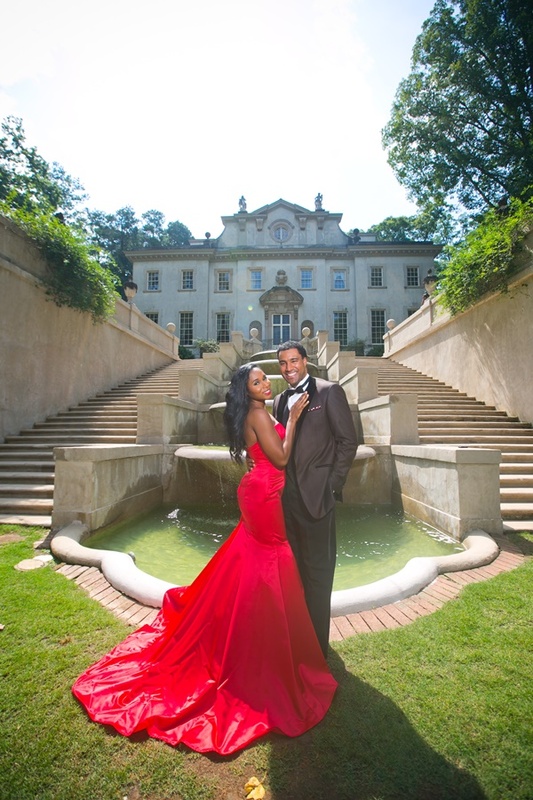 Love is glamorous and can be celebrated and captured in a grand way for engagement photographs. 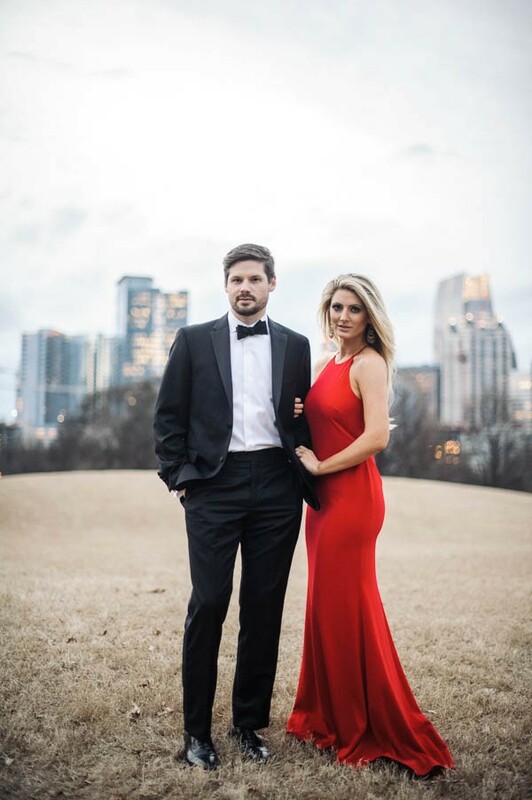 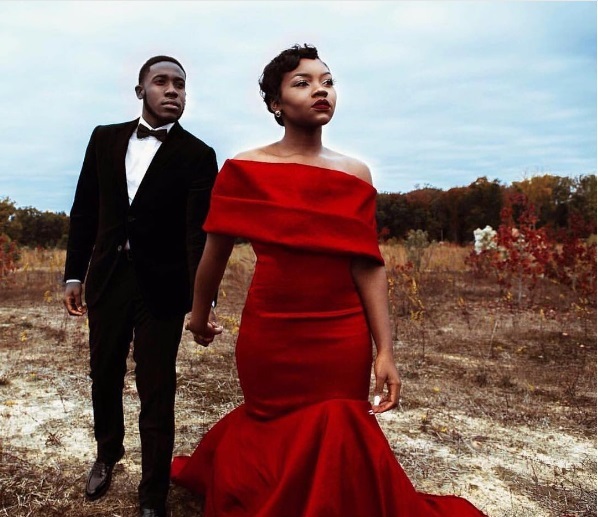 A couple in love with a sharply dressed groom-to-be with his fiance in a strikingly beautiful red dress sets the stage for romantic photographs. 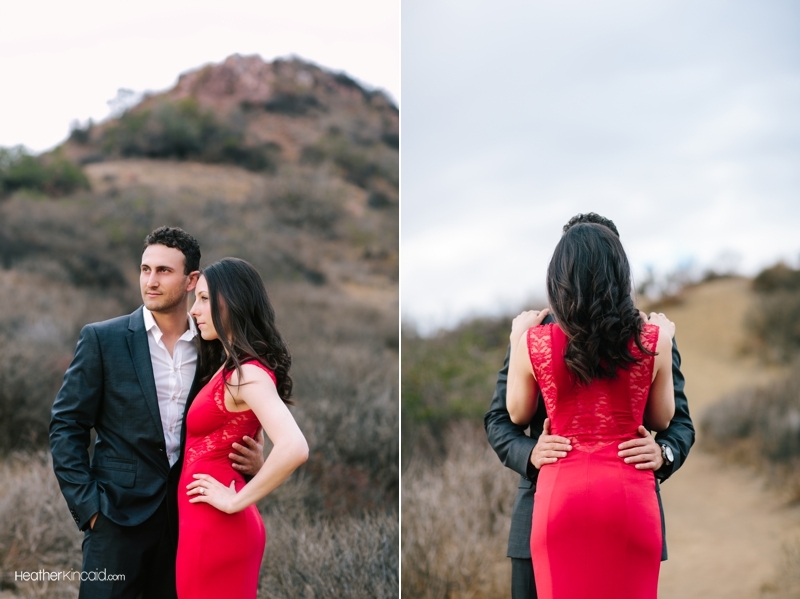 With Valentine’s Day around the corner, we love engagement photographs with a bride-to-be wearing an exquisite red dress to radiate feelings of love and affection. 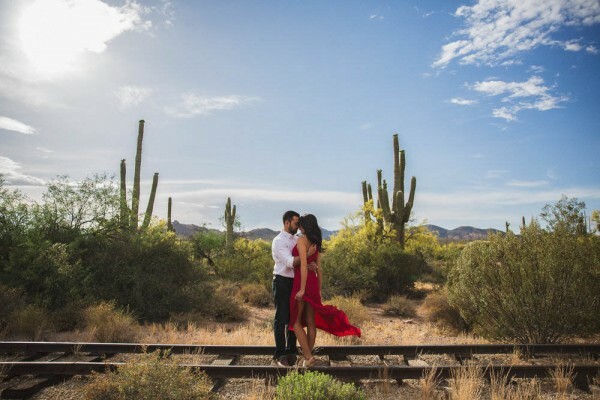 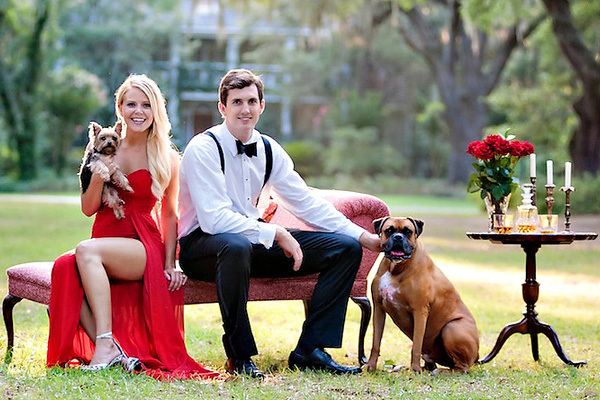 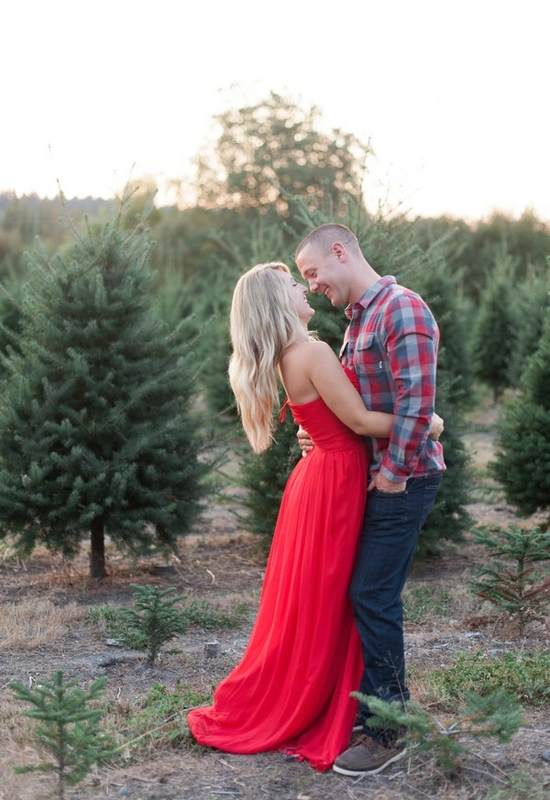 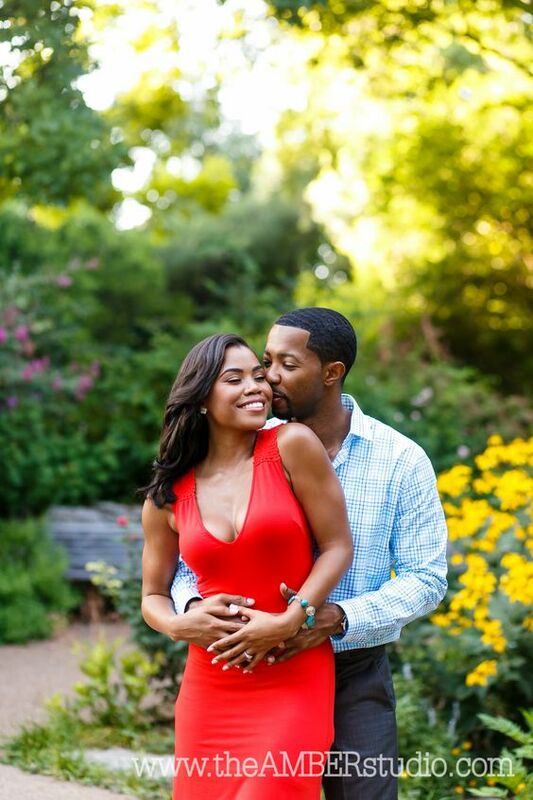 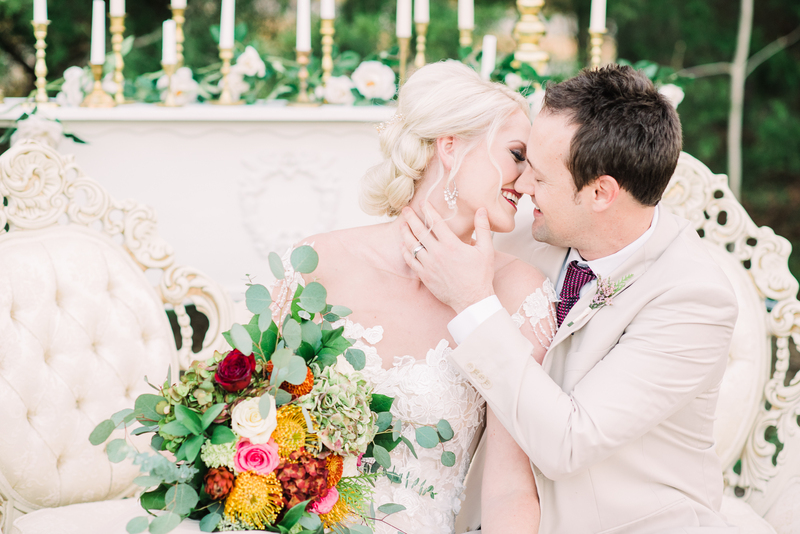 We’ve found our favorite red hot engagement photographs on the blog today to celebrate unbounded bliss of happy couples. 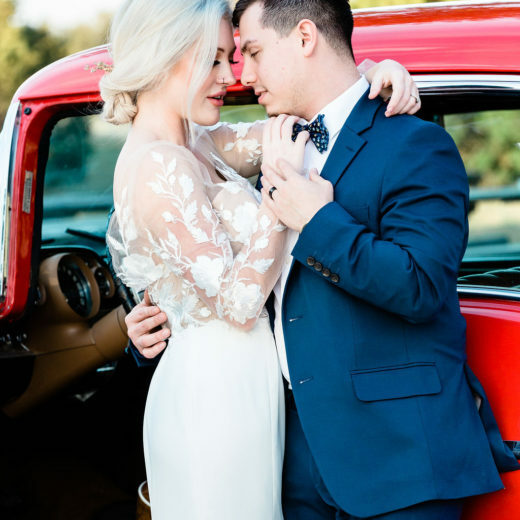 Would you like to see more ideas to help with your wedding planning journey? 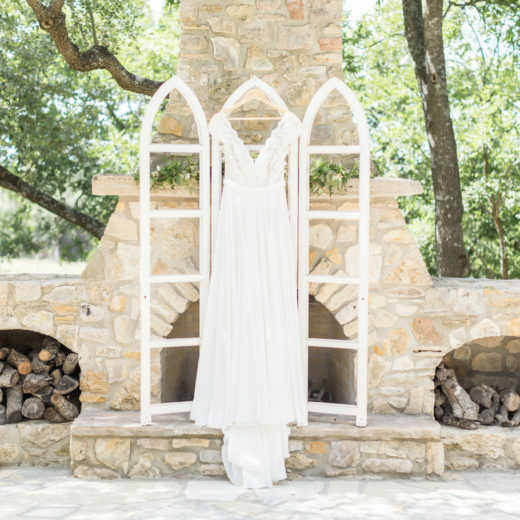 Visit our blog for more creative ideas!